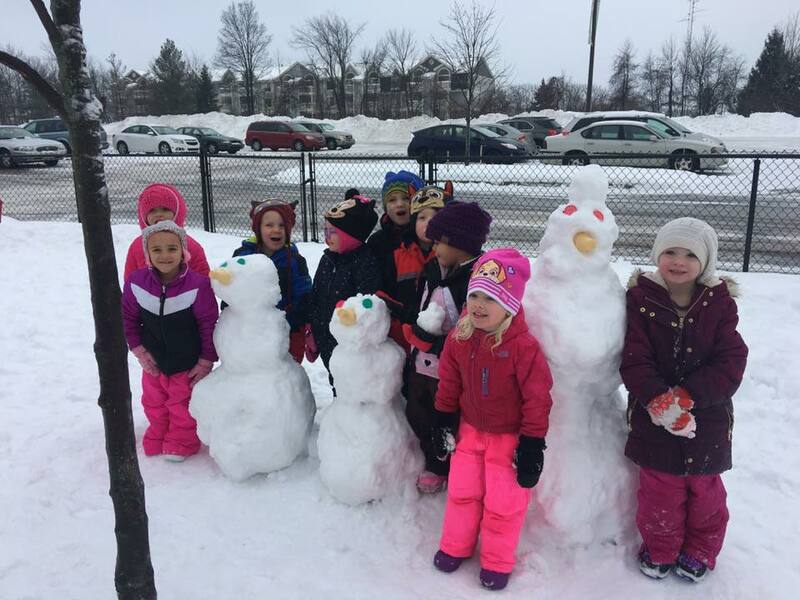 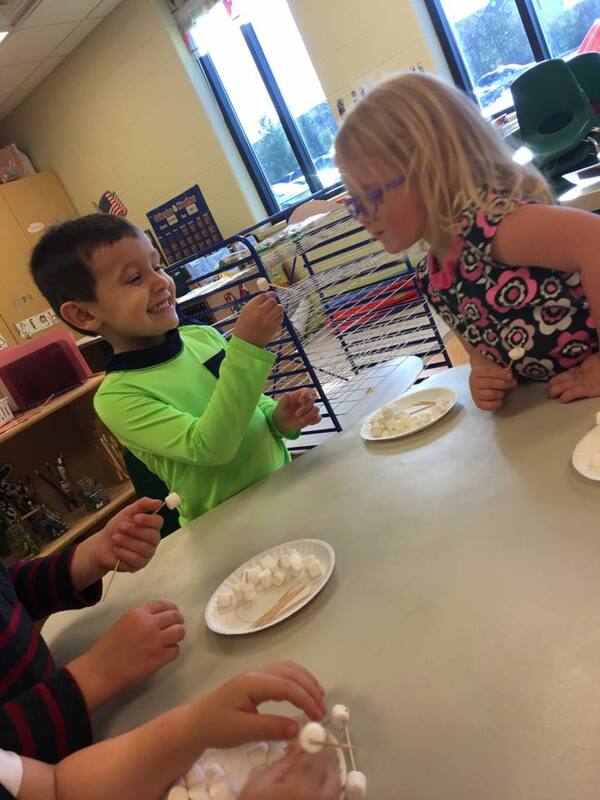 Creative Curriculum is research based, child-centered curriculum recognized by the state and local schools as a pre-kindergarten readiness program. 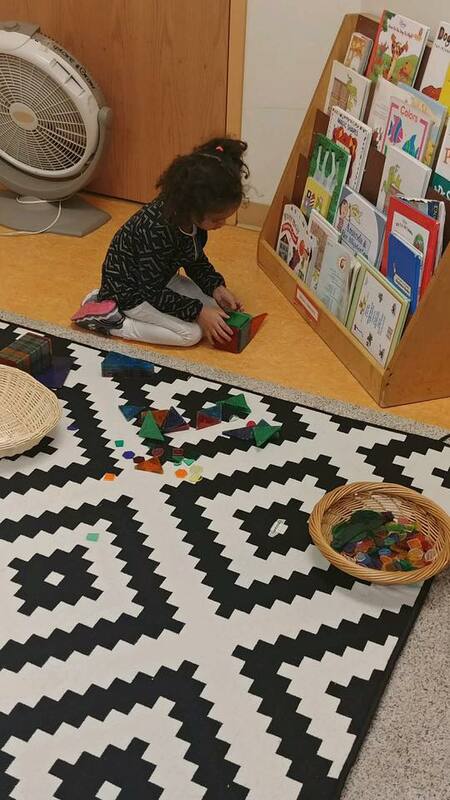 Creative Curriculum encourages children to be problem-solvers, discover new ideas and learn through hands-on environments. 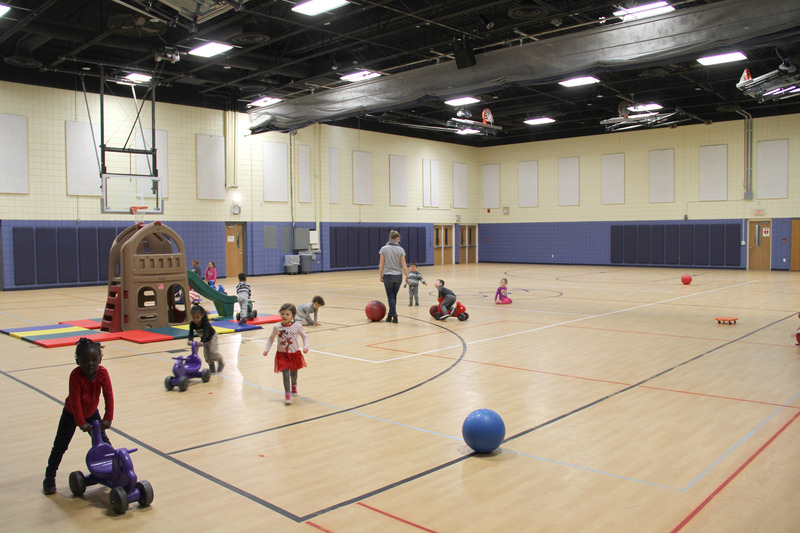 Full-size gymnasium with play structure, bikes, trikes, scooters, balls, parachute, floor hockey and more. 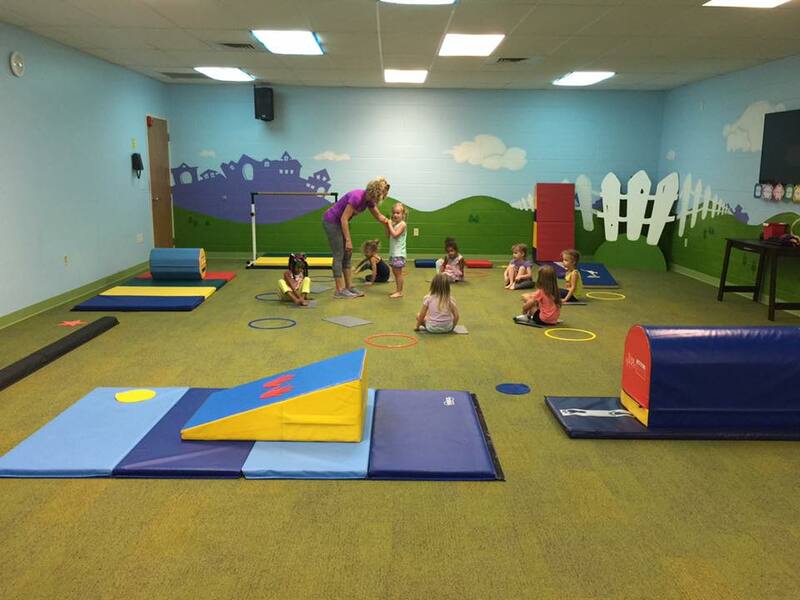 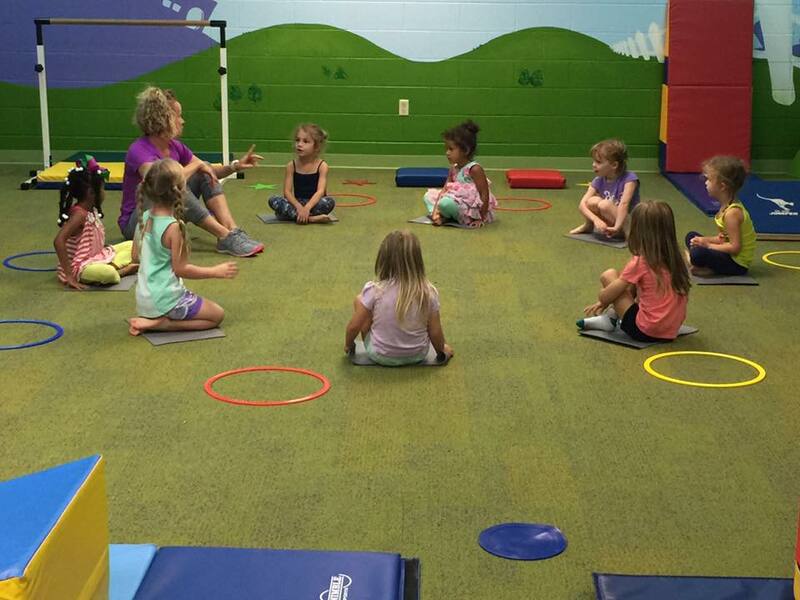 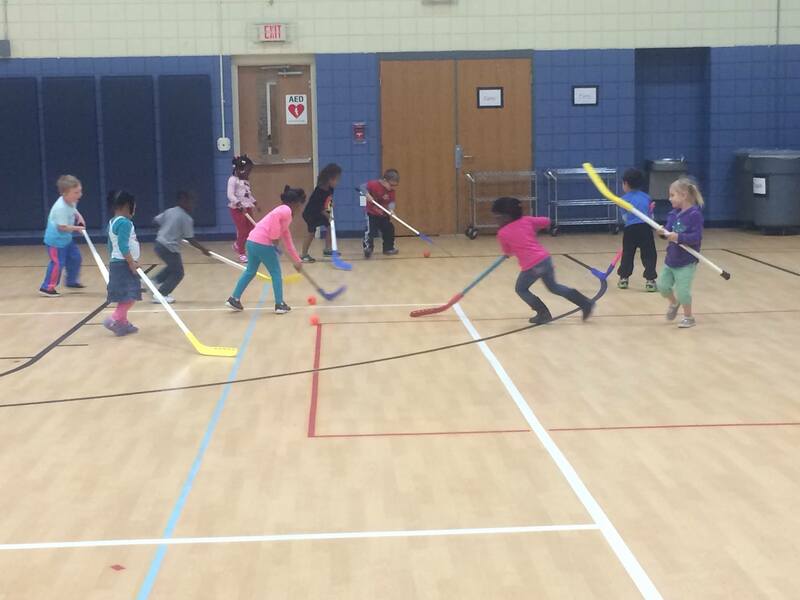 Multi-purpose room used for Bible & Worship time, gymnastics class and other specials. 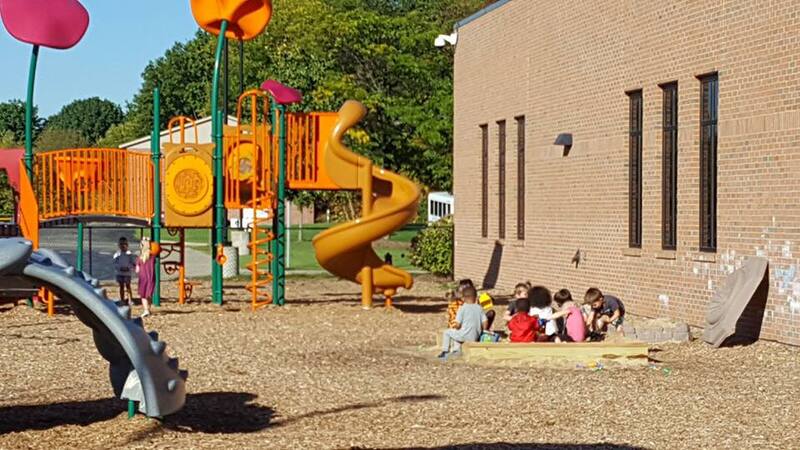 Two full-size playgrounds that are age appropriate and equipped with climbers, slides and a sandbox.